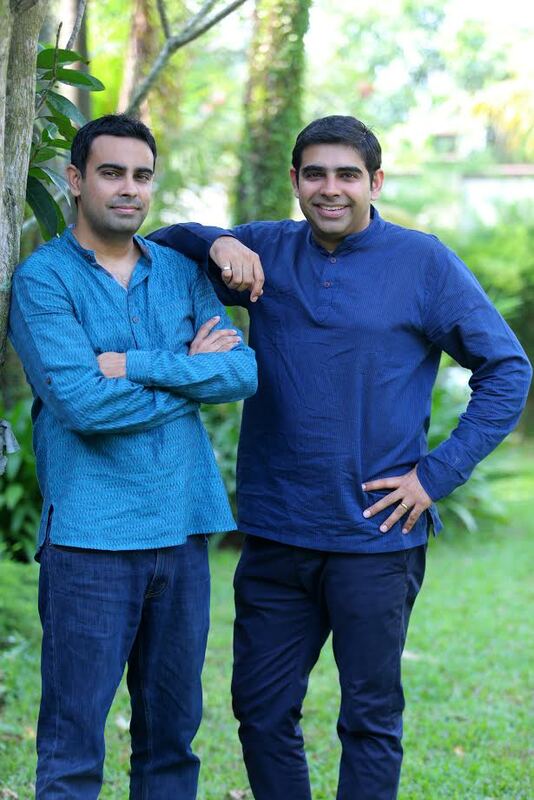 Men Kurta Pajama. Comes in four different sizes. 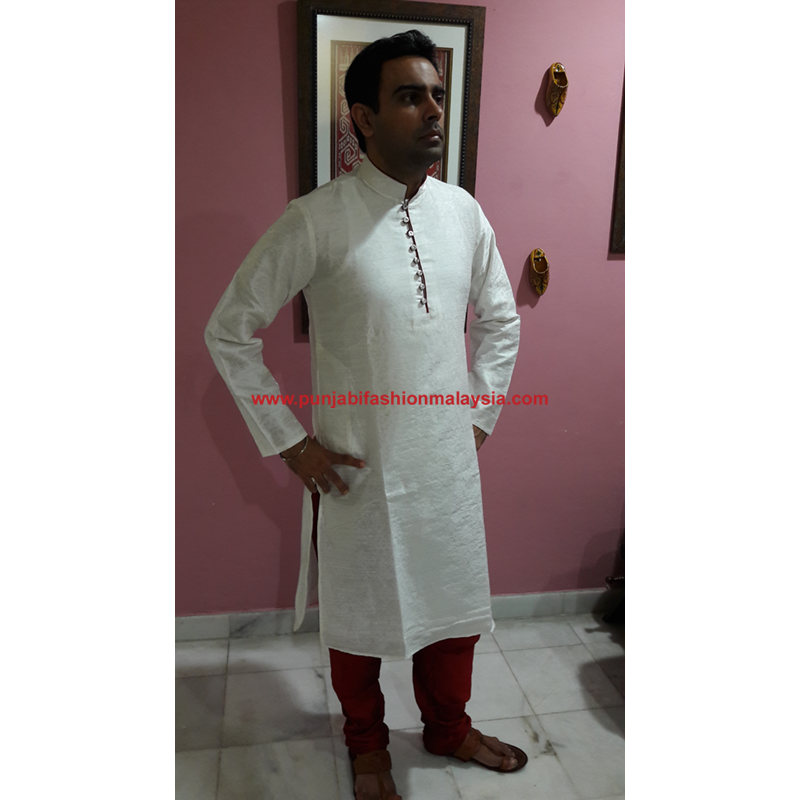 Men Kurta Pajama for function wear. Comes in five different sizes. 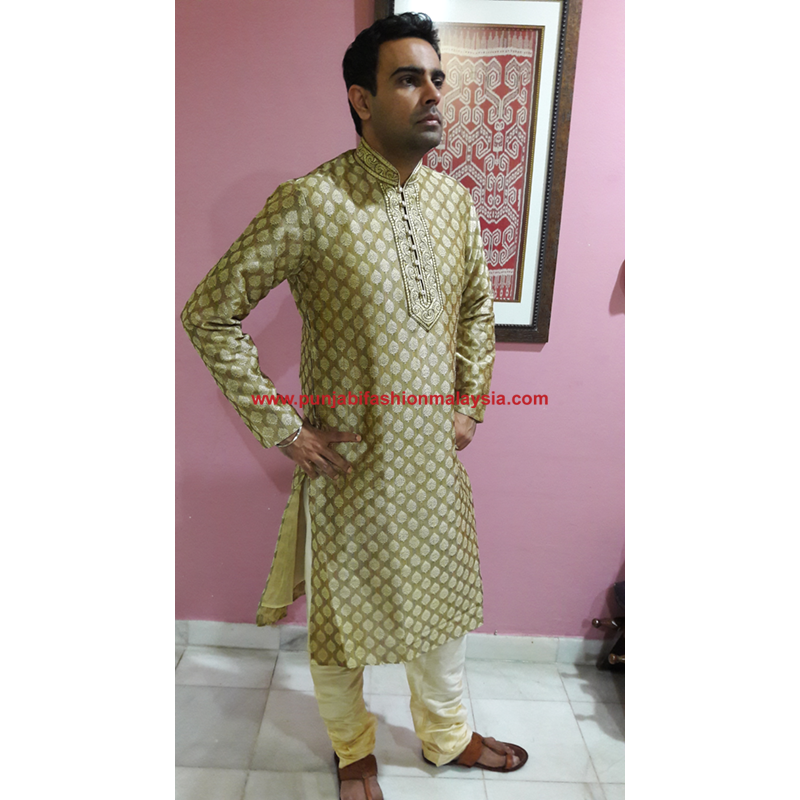 Men Kurta Pajama for function wear. 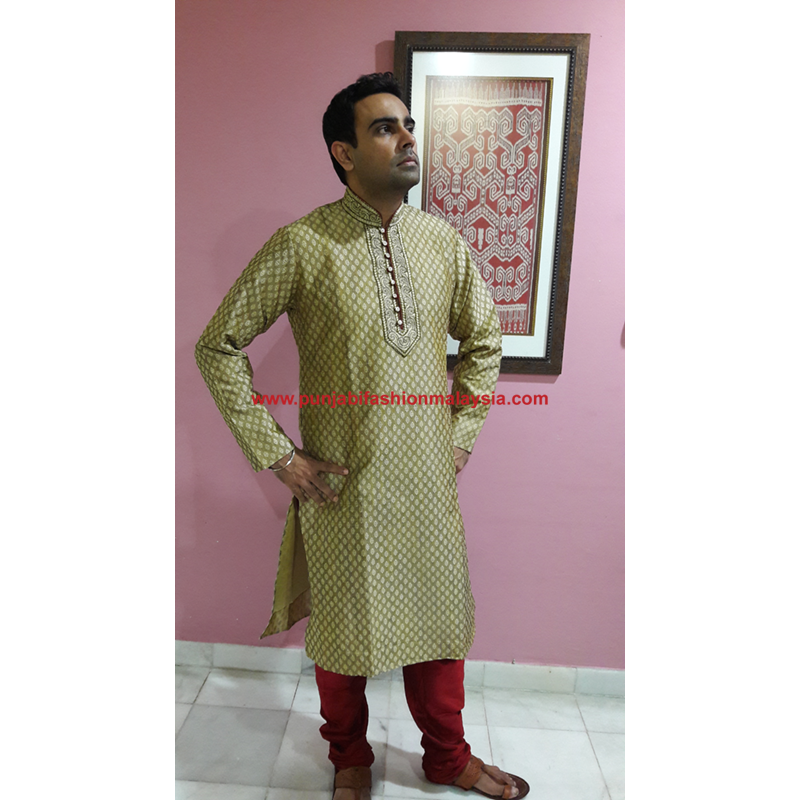 Comes in five different sizes.Free shipping within Malaysia. Sight color variation is possible. 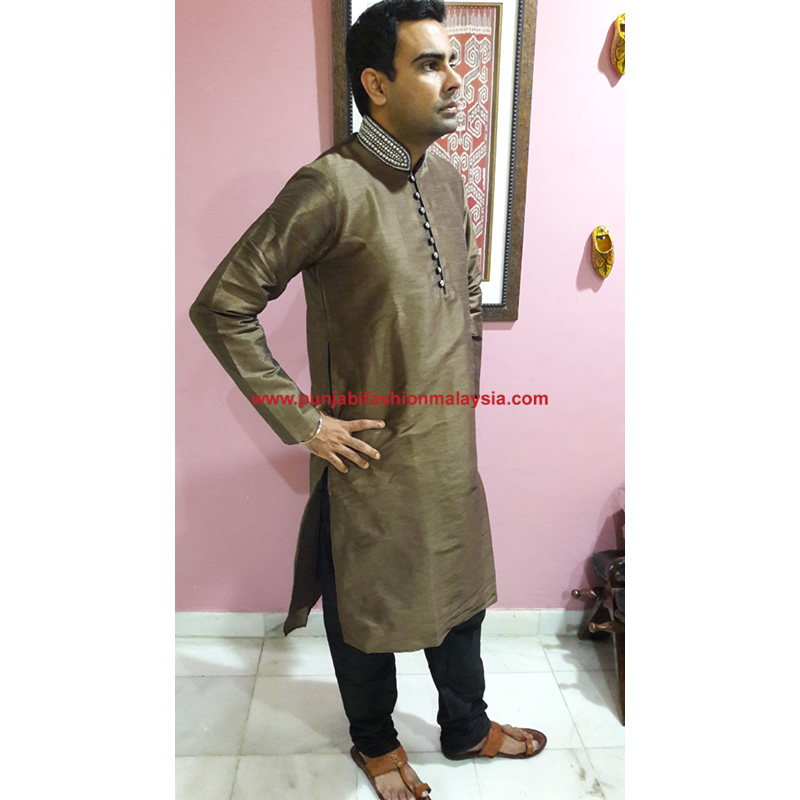 Men Kurta Pajama for function wear. 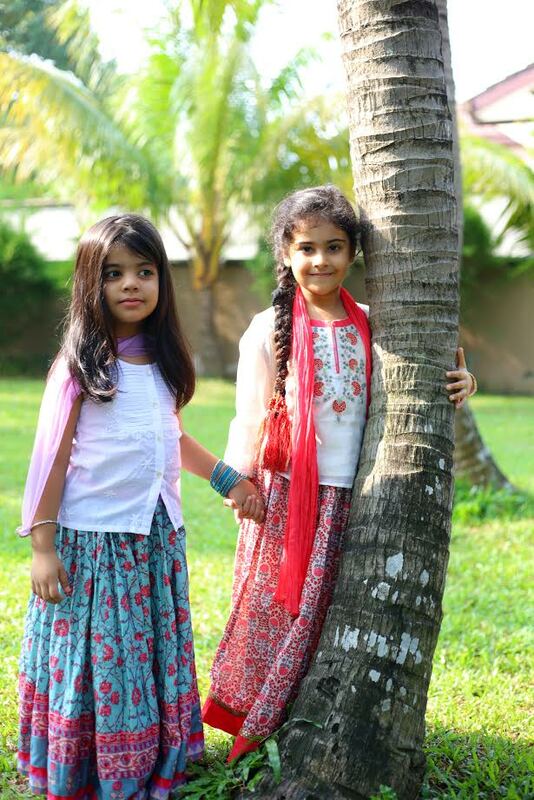 Comes in four different sizes.Free shipping within Malaysia. Sight color variation is possible. 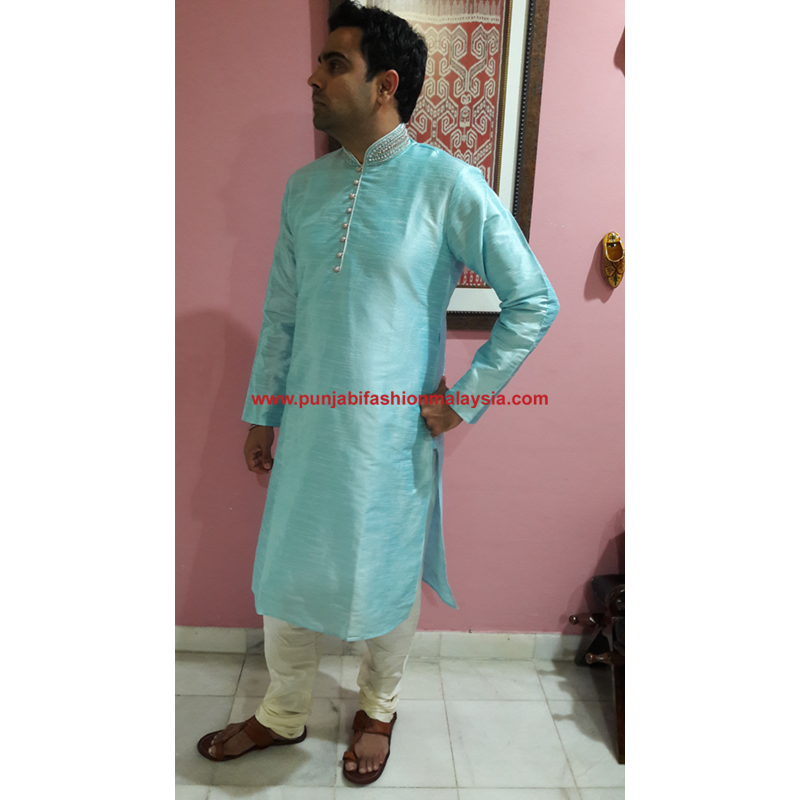 Men short kurta in baby blue cotton. 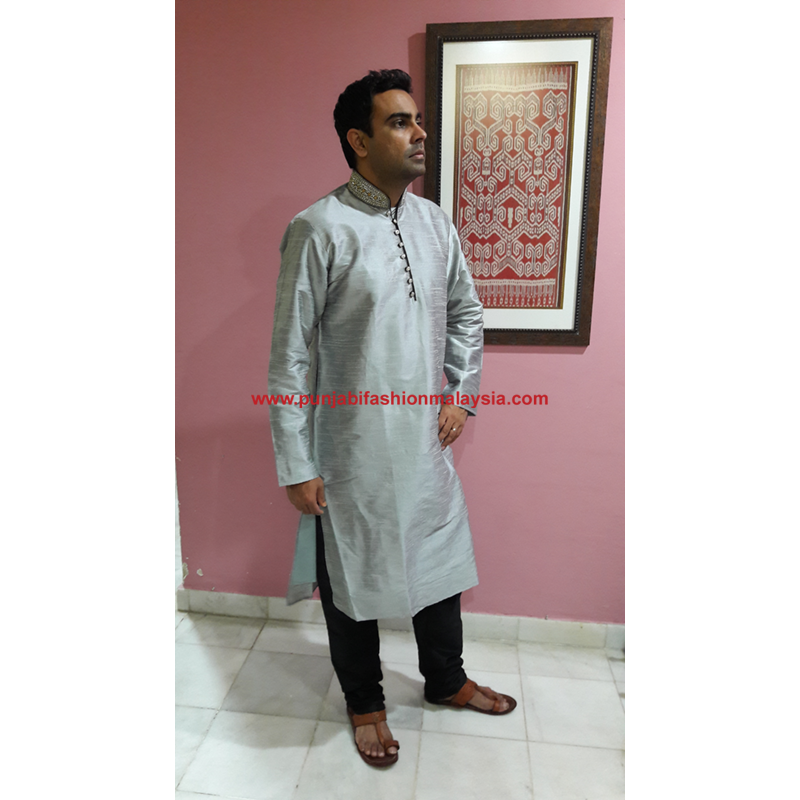 Men short kurtas in seven different colors and five different sizes.